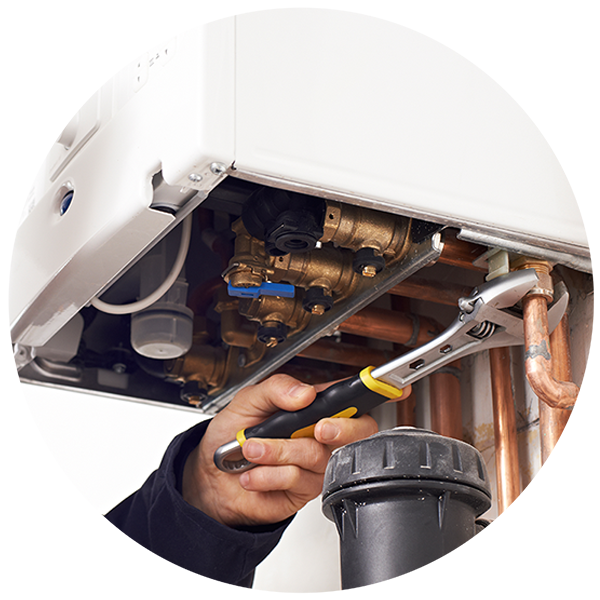 You can trust WWS Plumbing & Heating for a complete boiler installation, service or repair to the very highest standard. We attend regular training sessions ensure we meet the high standards of quality and service that Baxi demand. Guaranteed for 12 months. We’re confident of the quality of our installations. 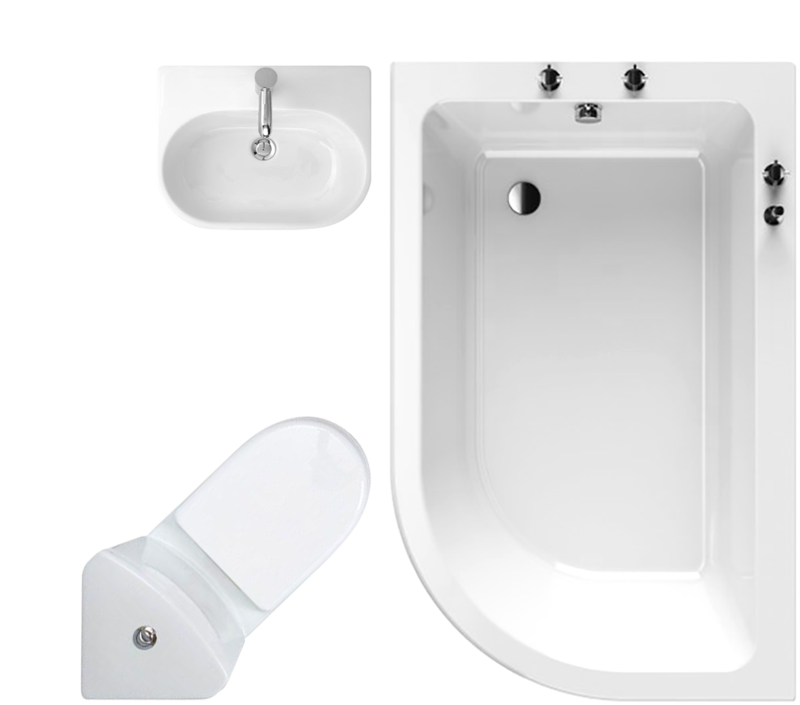 So much so that every Bathroom Installation comes with a 12-month workmanship guarantee. 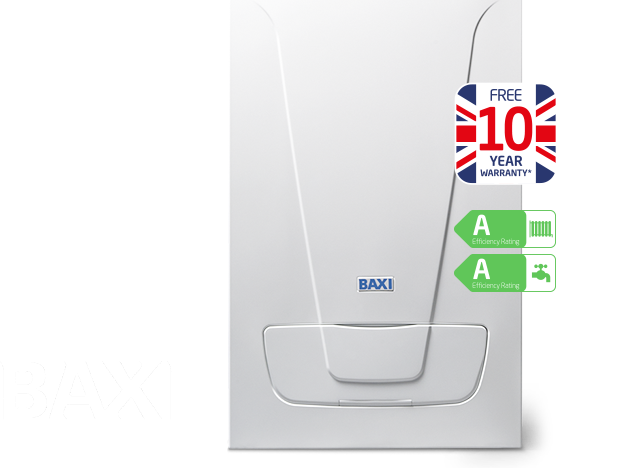 As acredited installers of both Baxi and Vaillant boilers, we can offer the perfect boiler for your needs. 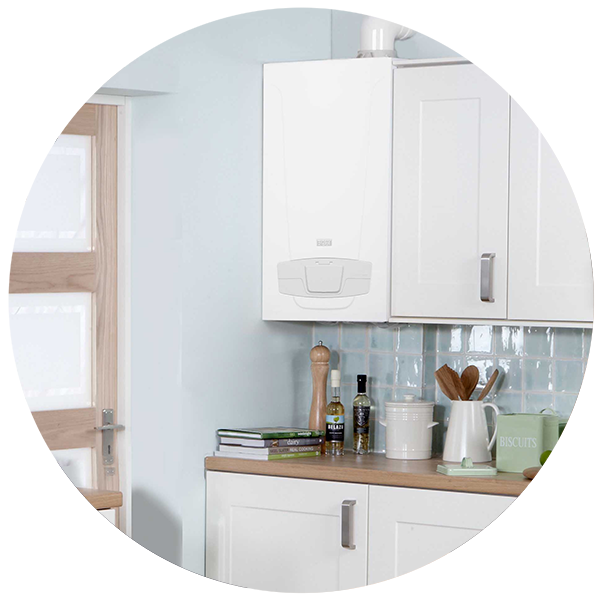 Find out more on how an energy efficient boiler can save you money. 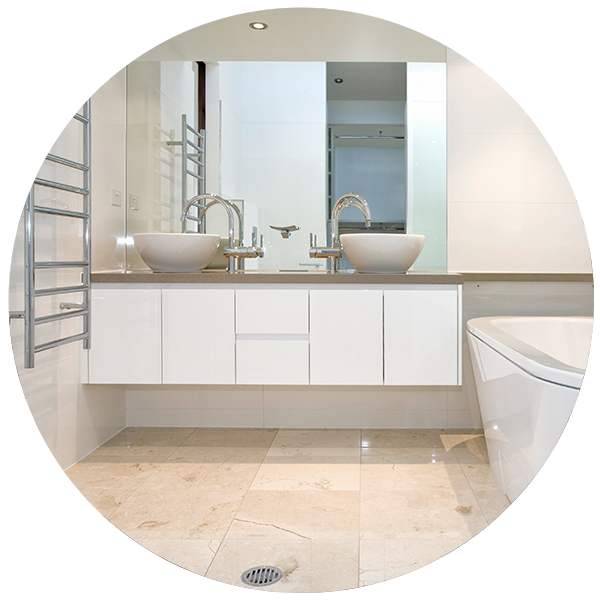 We pride ourselves on the ability to deliver premium bathroom suite renovations from start-to-finish. Find out more and see some of our finished projects. Visit our Facebook page to follow the latest projects and company news. Best plumbing service we've ever had. Ours was a big project, effectively rebuilding our main bathroom plus installing a new shower cubical and relocating our hotwater tank in the attic. We were concerned that this wasn't just a plumbing job and needed it to be properly project managed. WWS did this brilliantly and made the customer experience as smooth and painless as possible. Very good value too. We will definitely have them in again for future work. 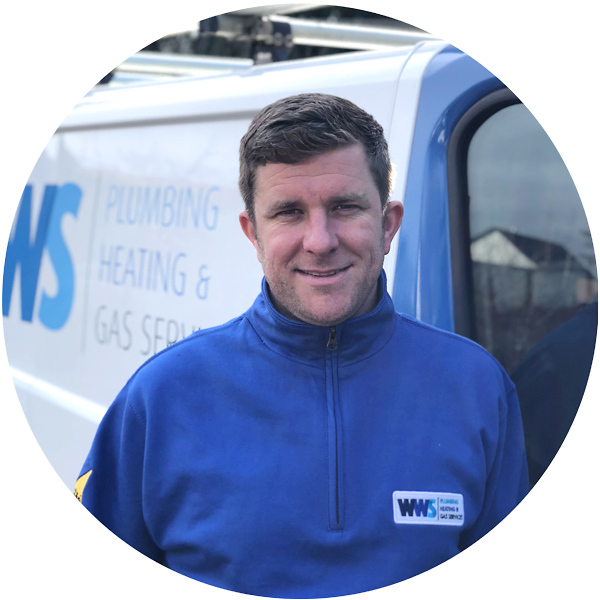 WWS Plumbing & Heating recently installed my new bathroom and I thoroughly recommend them as a client-friendly company which pays attention to its customer's wishes and the quality of the work, and importantly, communicates well and works to schedule. Dale coordinates the bathroom work and he listens, pays attention to details, and gets the job done on time. Great service. Have just had our en-suite and main bathroom replaced. Excellent workmanship, professional staff, all completed on time. We’re proud of our great reputation. 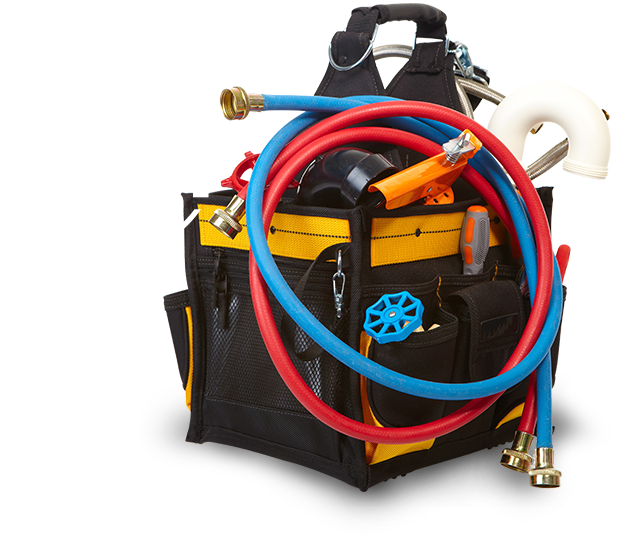 We strive to achieve a reliable, quality service that you can trust; time after time. Read more reviews below. We love to hear from happy customers, if you’d like to leave a positive review using the button below we’d be very grateful. If you’re not 100% happy with our any of our work, please get in touch and we will get back to you asap.